Mophie, a company that’s become synonymous with charging cases over the last few years, is working on an interesting iPhone X accessory, according to new reports. A new product listing via the Wireless Power Consortium — first spotted by Apple Insider and Japanese tech blog Macotakara — indicates that Mophie is working on an iPhone X charging case that’s Qi compatible. 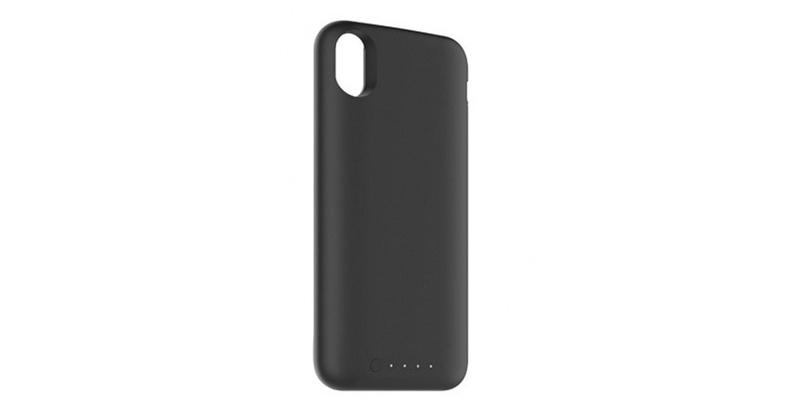 The case is part of the accessory manufacturer’s Juice Pack Air line and looks nearly identical to the current version of its iPhone 7 Plus charging case, though the camera hole has been reworked to sit vertically. The case includes a 1,720mAh battery, extending the iPhone X’s already substantial 2,716mAh power source considerably. That said, the listing states that the case only supports Qi 1.1.2, which means it won’t be capable of fast-charging the iPhone X.
Mophie’s case is also a little late to the party given that there are a number of iPhone X charging cases out there, especially on Amazon (though there are few with decent user reviews). That said, there doesn’t seem to be one from a reliable, well-known smartphone accessory brand like Mophie, at least not yet. It’s unclear when the company plans to release the iPhone X case or how much it will cost.